PRONTAS – ITER – Instituto Tecnológico y de Energías Renovables, S.A. 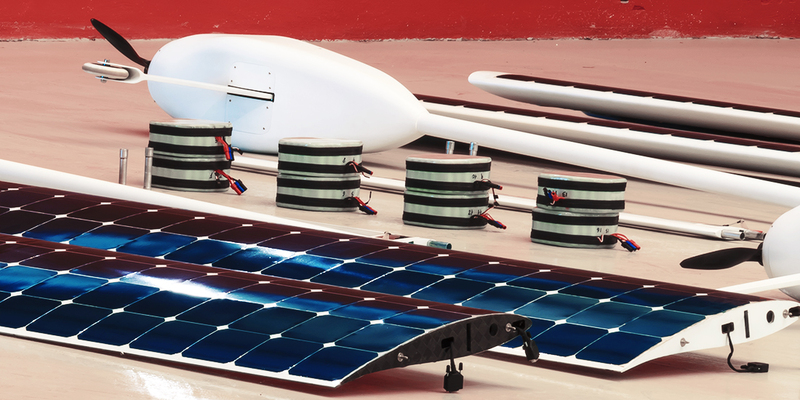 This project, led by ITER with the involvement of the Aeronautical and Space Engineering department of the Polytechnical University of Madrid (UPM) and the firm Aernnova Engineering Solutions, aims to build a solar plane with a 16m wingspan capable of flying autonomously. ITER is to develop the power and autonomous navigation system; UPM the aerodynamic design; and Aernnova the structural design. 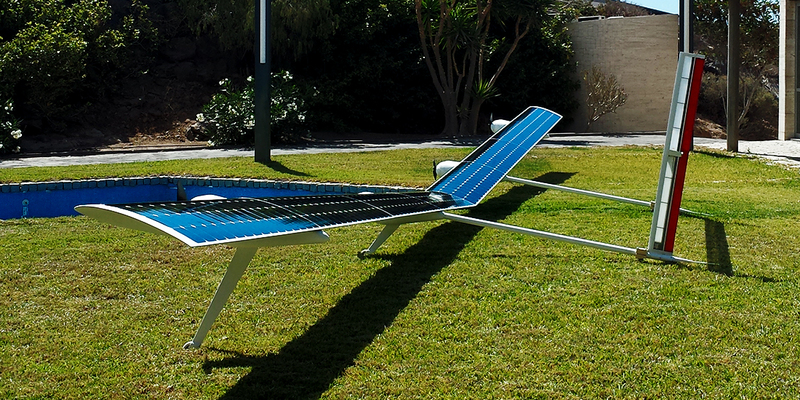 The aircraft will be powered exclusively from solar energy captured by photovoltaic cells covering its wings, and will have an energy-storage system that will enable it to fly at night or in conditions of low solar radiation. The plan is for the aircraft to be fully autonomous and with a range that will enable it to fly continuously for the duration of any mission, guided by a navigation system capable of following a predefined route or controlled from a station on the ground. 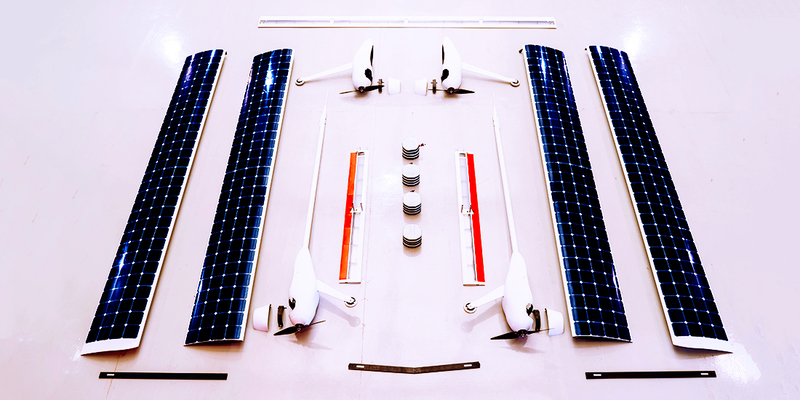 Both the navigation system and the technology involved in incorporating the photovoltaic cells on the wings have been developed by ITER in previous PRONTAS-related projects (EVAS and PROAVISOL). Among the intended uses of this type of aircraft are Earth observation and surveillance (border controls, and monitoring of fire, roads or major events), and helping to manage different types of disaster, when, for example, access to the affected areas have been destroyed or human access is hazardous.